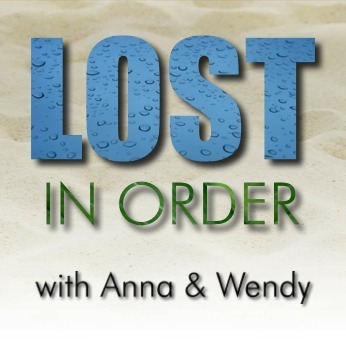 Anna and Wendy discuss episode 73 of Chronologically LOST, Episode 073 – December 21 2004 (day 91 on island), featuring many meetings and partings and a journey to the radio tower and back again. Podcast length 1 hr 20 min. In this episode we are excited to have our friends Matt and Leslie formerly of the Keys to LOST podcast join us for an extended Never Let It Fade Away! Their podcast in the final seasons of LOST was known for its Giacchino moment music analysis, Three Little Words episode descriptions, and more. We enjoyed catching up with Matt and Leslie and appreciate their continuing enthusiasm for LOST! Podcast length 1 hr 16 min.